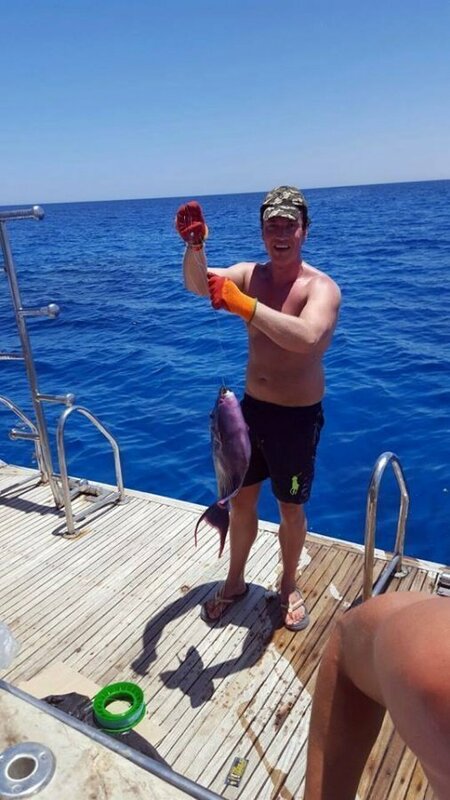 Fishing Trip in Hurghada. 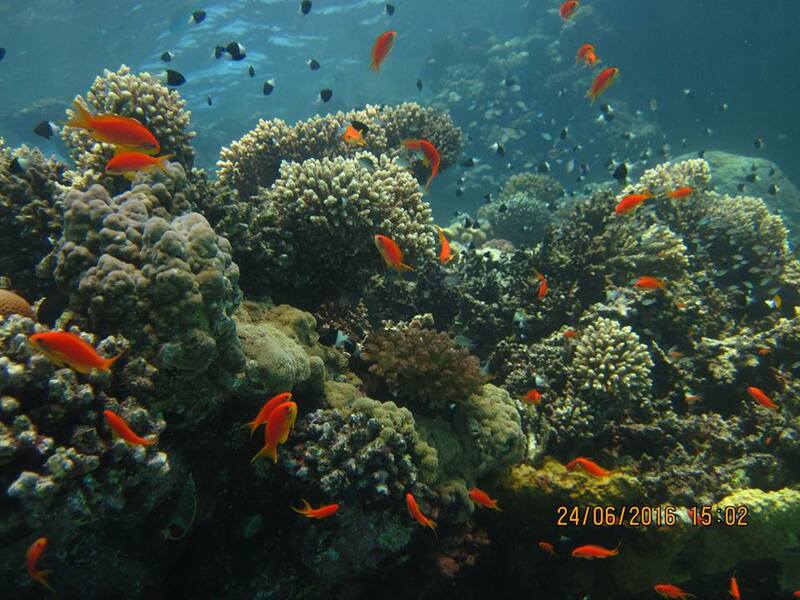 One of the best sea trips n Hurghada – our famous fishing trip by boat! 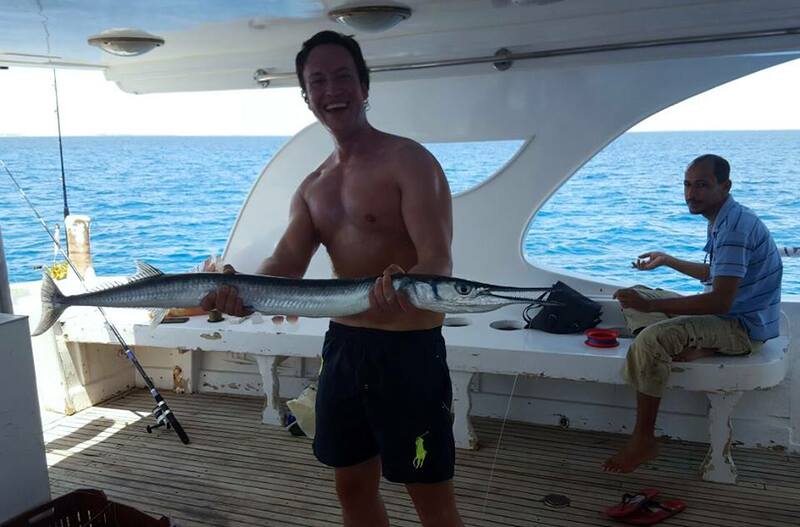 We pick you up from the hotel after breakfast with our comfortable air-conditioned transfer and we take you right to the fishing boat for you amazing trip. 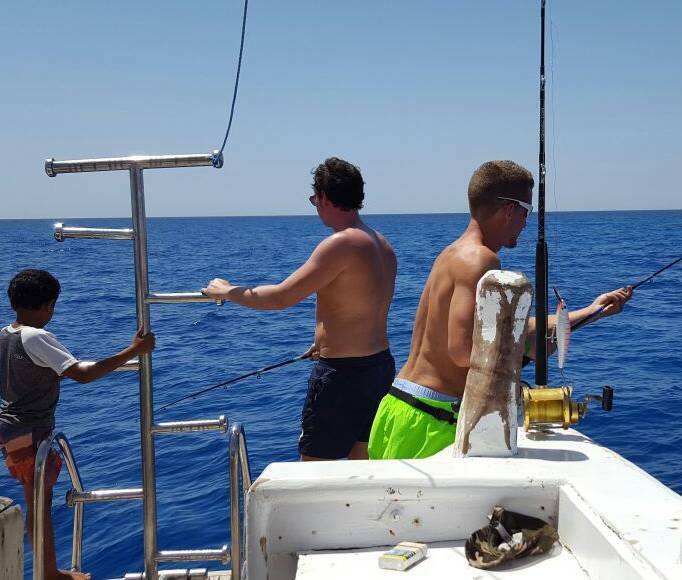 You will have three stops for fishing in the open sea and if you are not in the mood to fish, you can just take a sunbath on the deck or go for snorkeling. In case you will catch an eatable fish our chief will cook it for you on the boat. 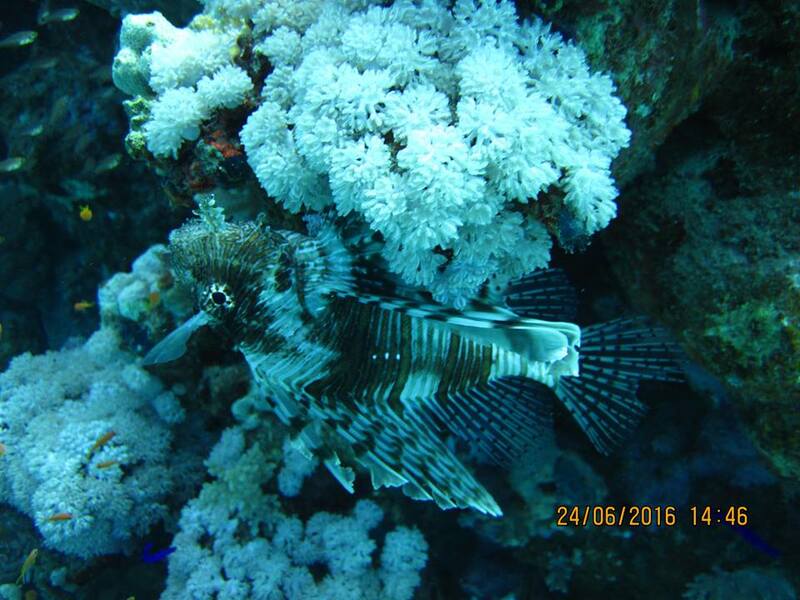 Fishing Trip in Hurghada !